With superier safety, design and functionallity the light and surprisingly spacious CYBEX Aton is perfect for parents on the go. Outside of the car the Aton forms part of the CYBEX travel system easily connecting to CYBEX strollers (along with a host of other brands), with the use of a simple adaptor, offering parents a new dimension of mobility. 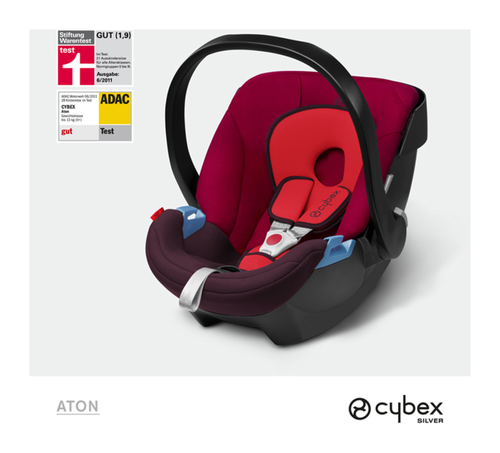 Aton Base 2-fix is fixed to the car with ist ISOFIX connectors which offers additional safety and stability. 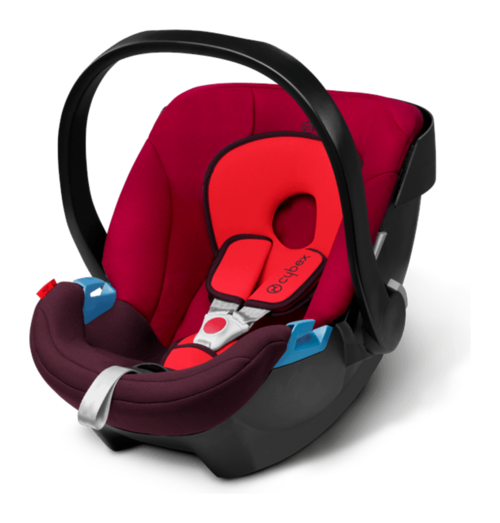 Alternatively the base can be belted tot he car when used in vehicles that do not have ISOFIX. Also suitable for the Aton Q and compatible. Connects Cybex Aton 5, Aton 4, Aton, Aton 2, Aton 3 and Aton 3S as well as Aton Basic quickly and safely to CYBEX Callisto to create a practical travel system. Additionally it is possible to connect the Cybex Callisto carry cot to the Cybex Callisto.